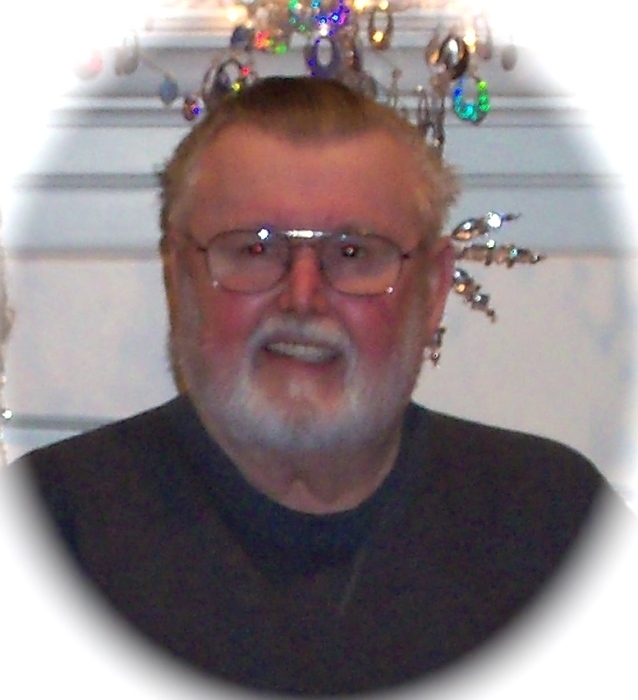 Michael A. Henry, age 77, of Raymond, passed away on Nov. 30, at St. John’s Hospital in Springfield. He was born in Hillsboro on September 5, 1941 the son of Ellsworth and Opal Ward Henry. He served in the US Air Force from 1960-1964. He was a truck driver for 38yrs before he retired. He married Judy Nantkes August 10th, 2001 in Hillsboro. He is survived by his niece and nephews; Tammy Albright of Bethalto, Terry Leach of Michigan, Tony Leach of Bethalto, Billy Umek of Hillsboro. Also surviving are his Mother-in-Law, Gertrude Nantkes-Brockmeyer of Raymond, two brothers-in-law, Danny (Marty) Nantkes of Lake of the Ozarks, MO and Gregory (Sheri) Nantkes of Worden; four sisters-in-law, Cheryl Nantkes of Raymond, Carol (Mike) Hampton of Waggoner, JoEllen (Greg) Lyons of Glenarm and Susan (Jim) Aherin of Farmersville. Services will be held on Dec. 13, 2018 at Hough Funeral Home in Raymond at 11:00 am. Visitation will be held from 10-11 also at the funeral home. Memorials in Mike’s name maybe left to the Raymond-Harvel Ambulance.